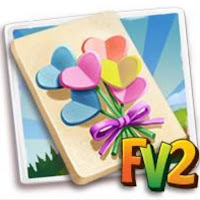 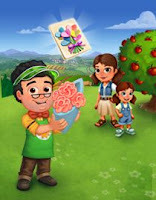 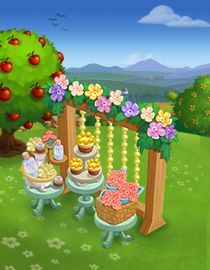 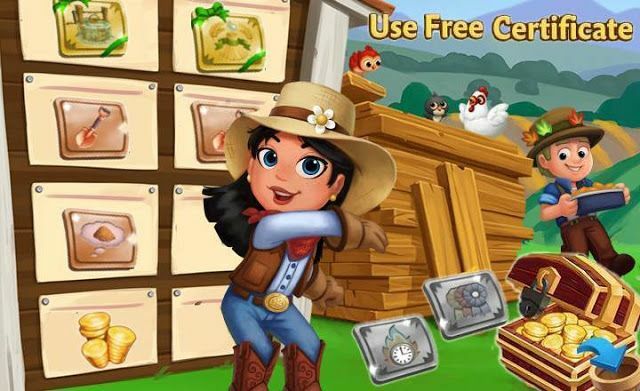 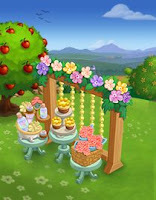 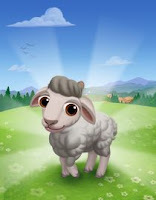 Home Farmville 2 Farmville 2 News Slider FarmVille2: Build Your Brunch Bar! 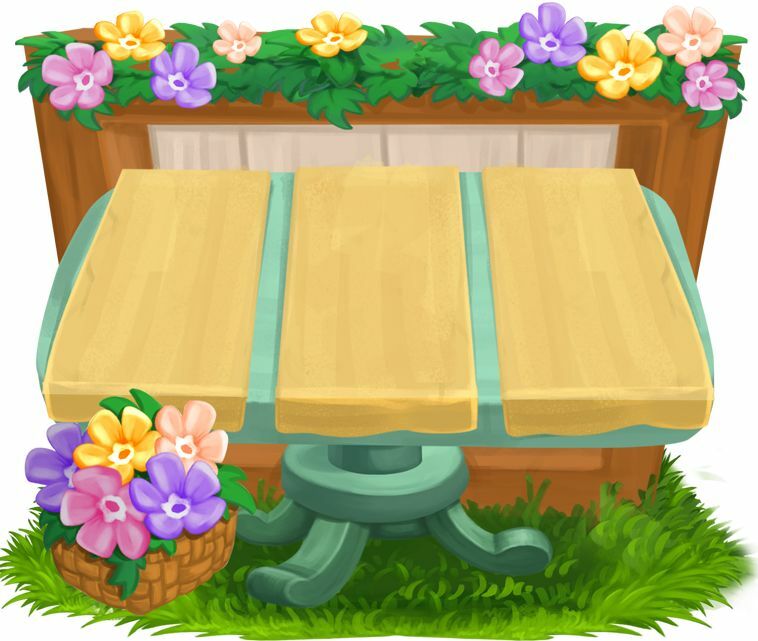 Thanks A Brunch! 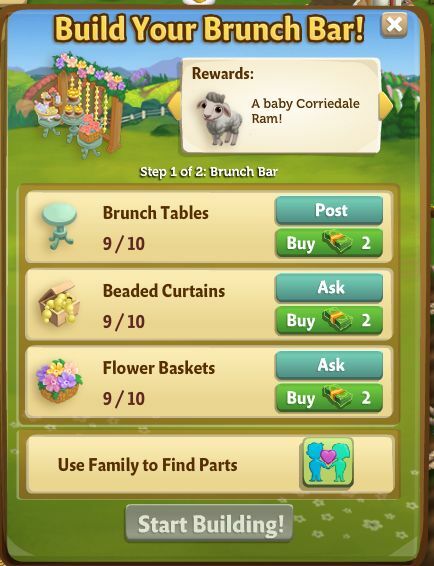 Set Up a Brunch Bar with Cornelius. 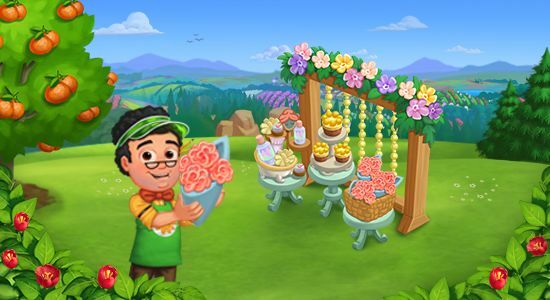 Invite friends over to pick up Gifts for their mothers! Win a baby Corriedale Ram.